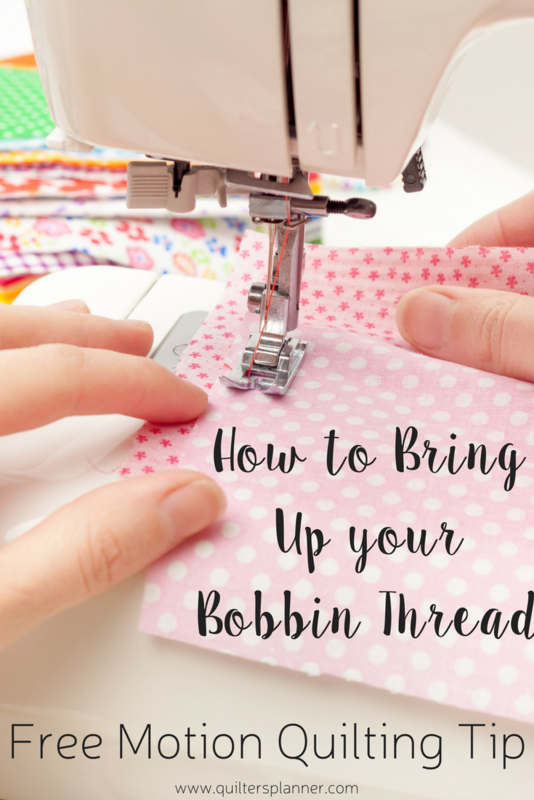 Whenever you are free motion quilting, whether on a domestic or a longarm machine, it’s important that you bring up the bobbin thread. This simple tip can save you a ton of trouble in the long run, by eliminating thread nests on the back of your quilt. This seems like a simple little tip, right? I love sneaky tricks like this. But you’d be surprised how much smoother it makes free motion quilting feel! 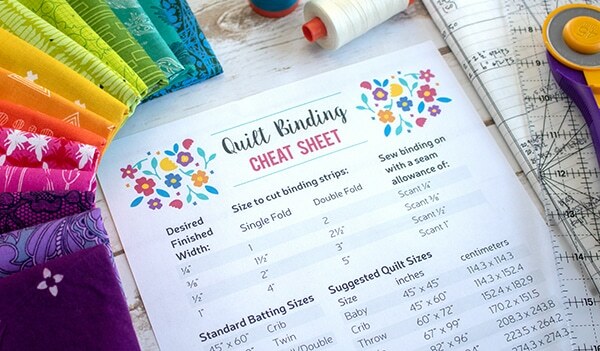 Now just like that, you’re one step closer to quilting like a pro! Keep up the good work. 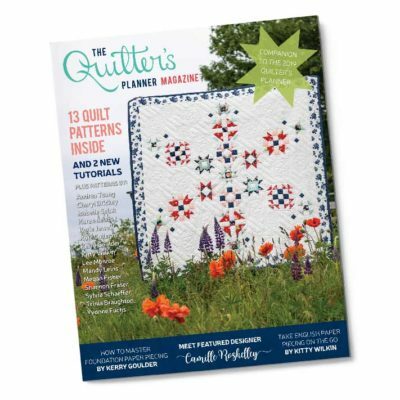 Keep practicing your quilting 10 minutes every day; keep drawing quilting designs on everything, everywhere; keep driving your friends and family crazy with quilting talk. I promise, you’ll be thrilled with your own progress and the joy of being creative and making something beautiful each day. 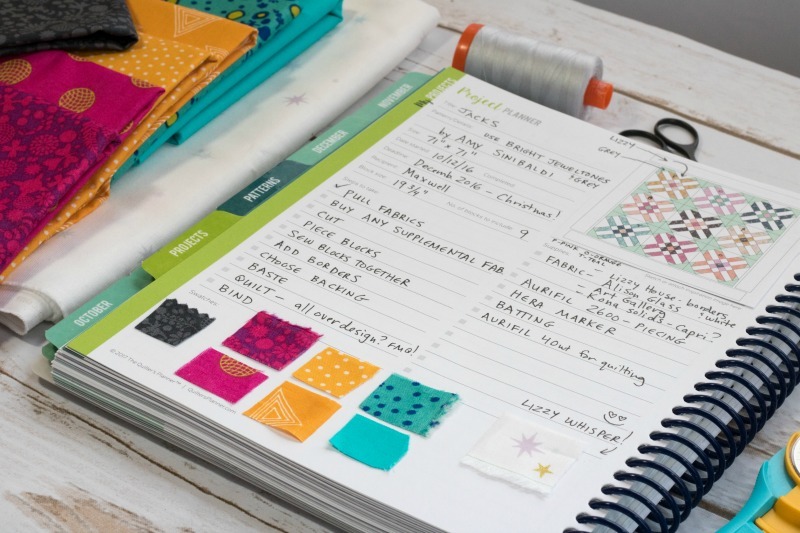 If you feel like you need a group of like-minded quilting friends, join my Late Night Quilters Club or Quilter’s Planner Facebook group. We’d love to meet you! 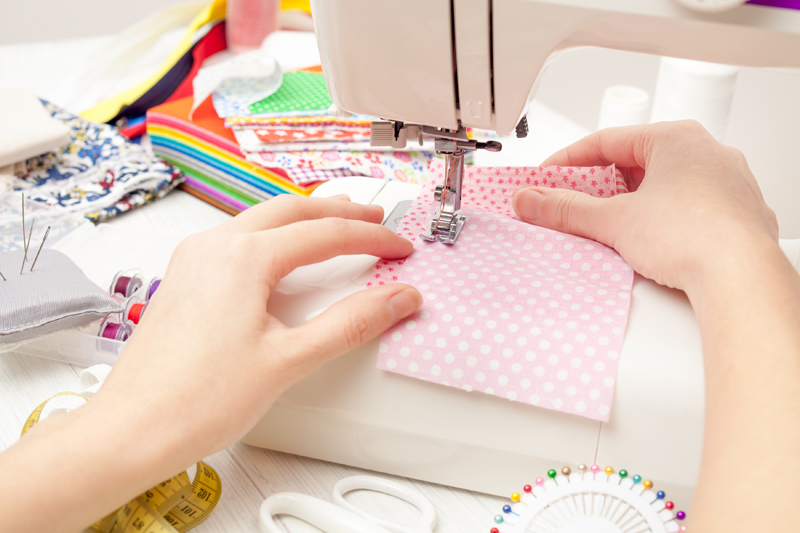 If you’re looking for more free motion quilting tips and videos, subscribe to my YouTube Channel, and check out some of my FMQ videos! 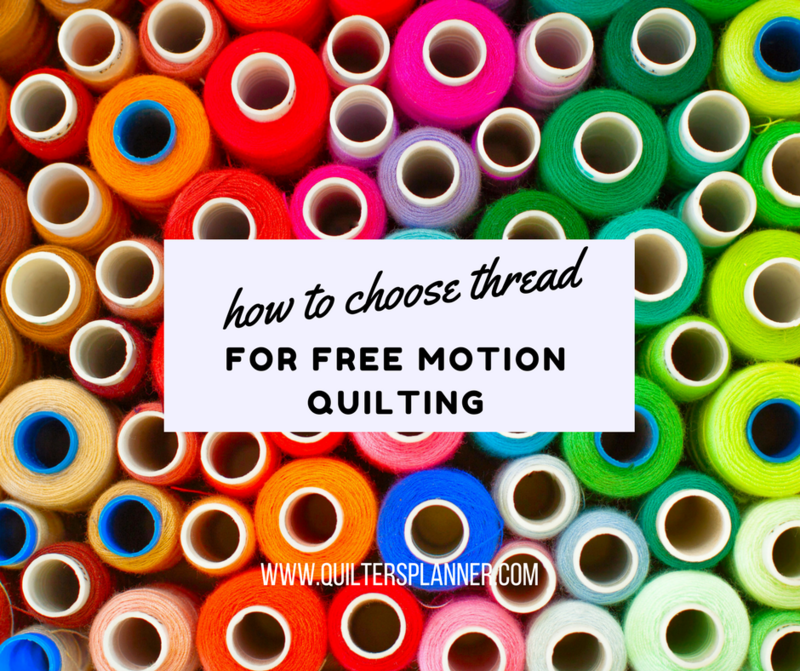 Do you have questions about how to choose thread for Free Motion Quilting? 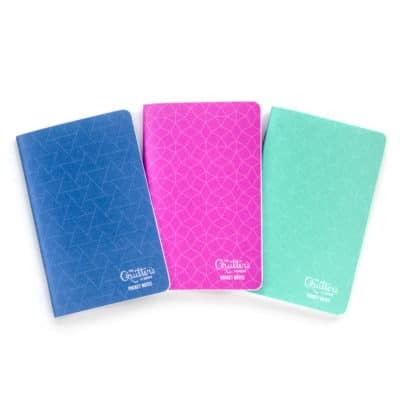 Then check out this post! 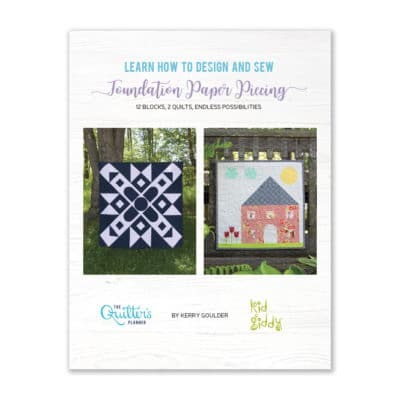 Be sure to subscribe to my newsletter on the Quilter’s Planner homepage, get your free PDF of our Project Planning page. 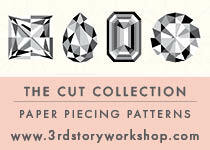 You’ll get fantastic tips like this in your inbox, so you can keep moving forward in your free motion quilting journey!